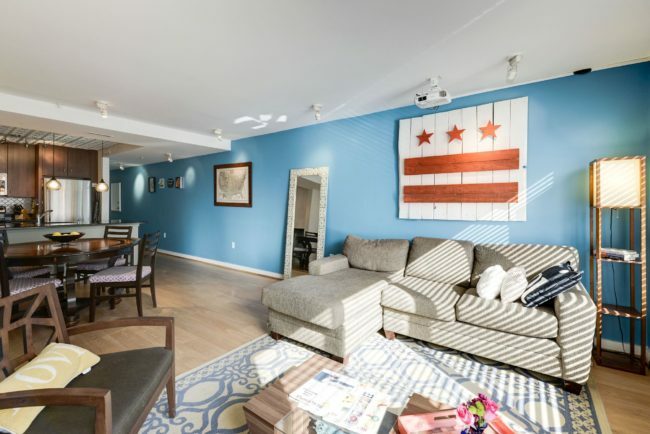 There are so many reasons to love this gem of a home, from the bright, open living spaces, the eat-in chef’s kitchen, the rare 2nd bedroom, to the location, right in the middle of Columbia Heights! 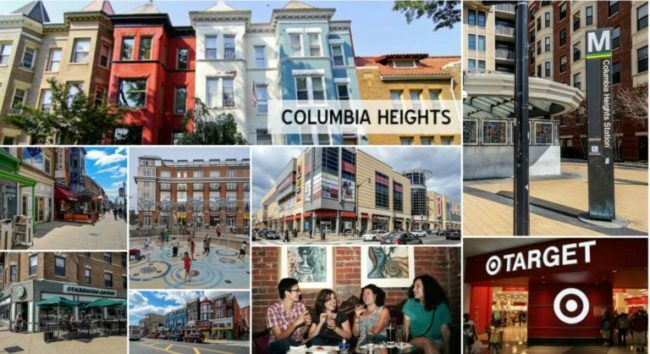 Nestled on a quiet street just 3 blocks from the Columbia Heights metro station is where you’ll find this perfect home. 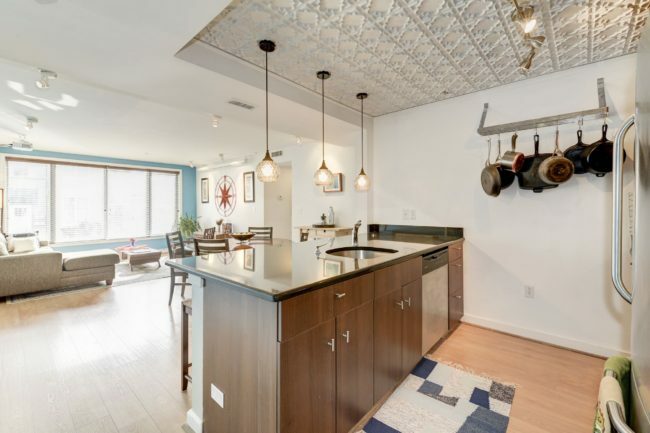 Walking through the front door, you’ll notice the gorgeous hardwood floors, open floor plan, and tons of light coming through your wall-to-wall windows. 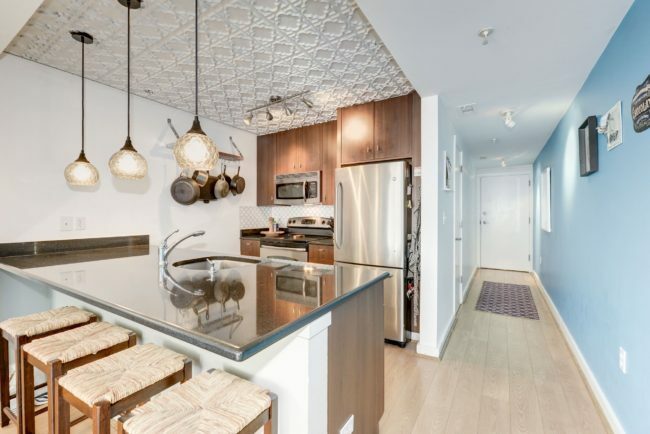 The gorgeous kitchen features stainless steel appliances, marble countertops, an oversized sink, a copper ceiling feature, handing pendant lights, and an eat-in breakfast bar so your loved ones can be with you while you show off your culinary creativity! 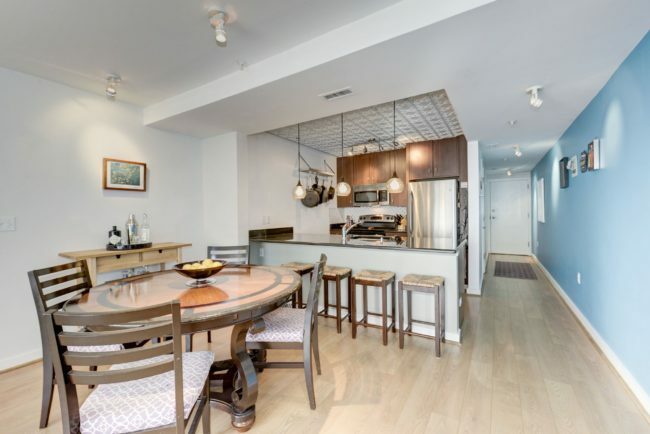 The dining room is part of the open floor plan, with easy access to both the kitchen and living room, making this the perfect spot for a lazy weekend brunch. 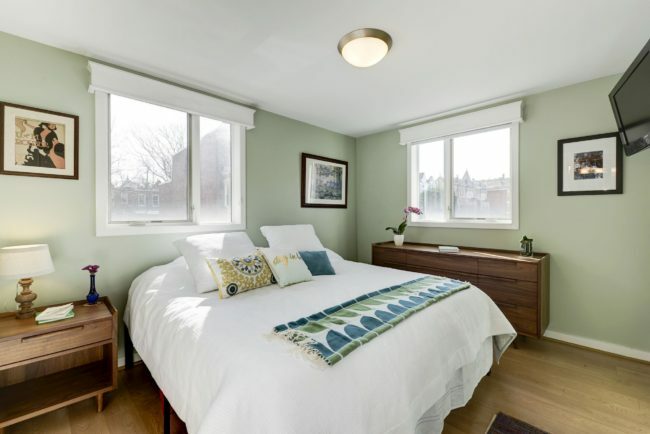 Enjoy rest and relaxation in the your spacious master bedroom with room to add functional furniture pieces. 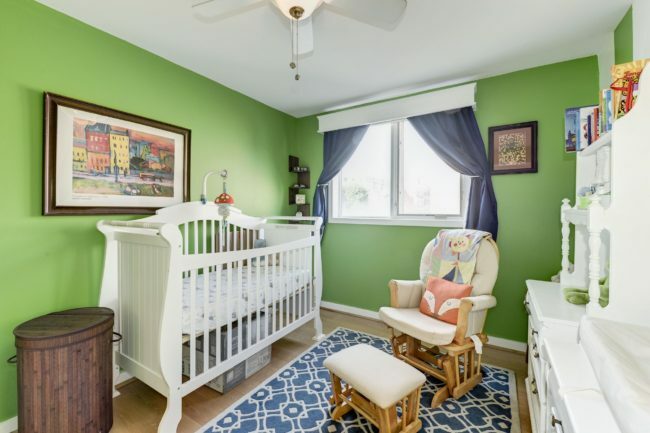 Down the hall is the second bedroom, perfect a nursery, office, or extra room for when guests come to visit. 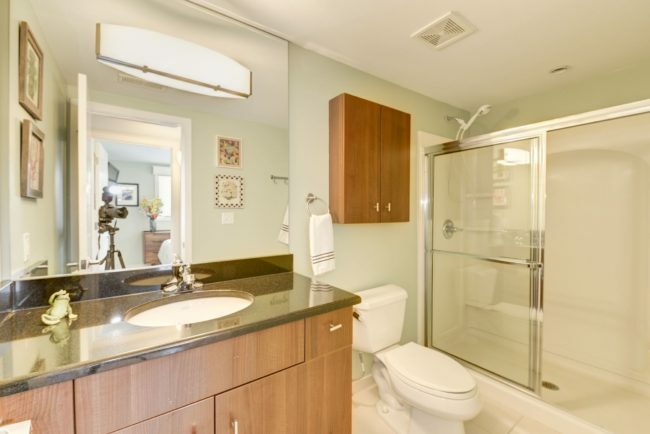 The bathroom comes with lots of cupboard, drawer, and countertop space, perfect for getting ready for work in the morning or for a night out on the town! 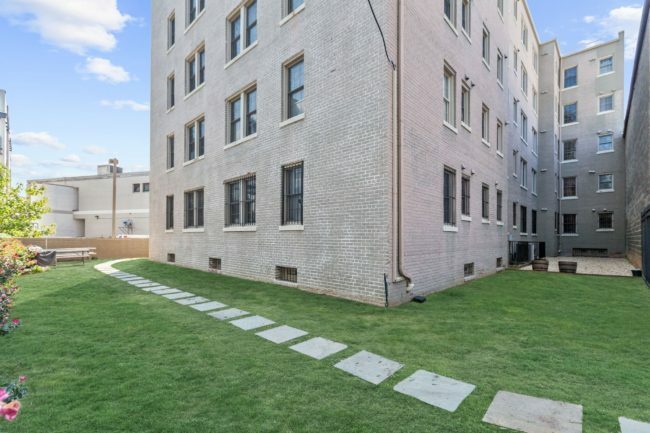 The building has a private, enclosed yard just for residents – a calm oasis right in the middle of DC! Plus there’s grills and picnic tables for throwing awesome family BBQs! Bonus – have a car? 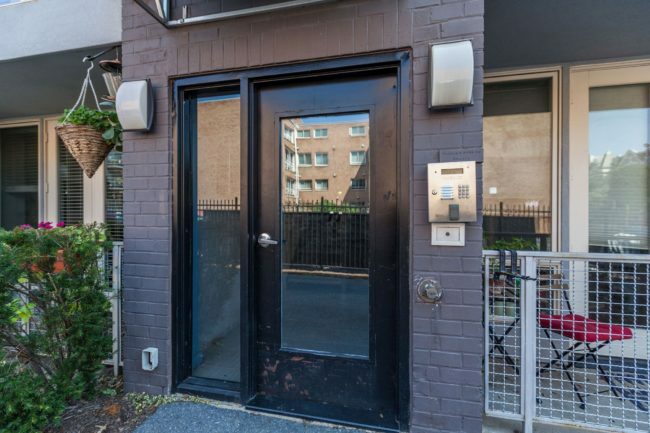 There’s a rental parking lot right next door for $150/month, and the sellers are already paid through October! 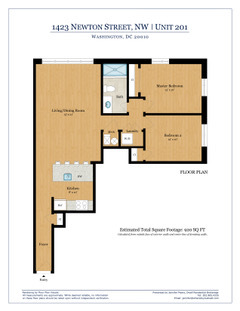 Click on the photo above to see a PDF of the floor plan! 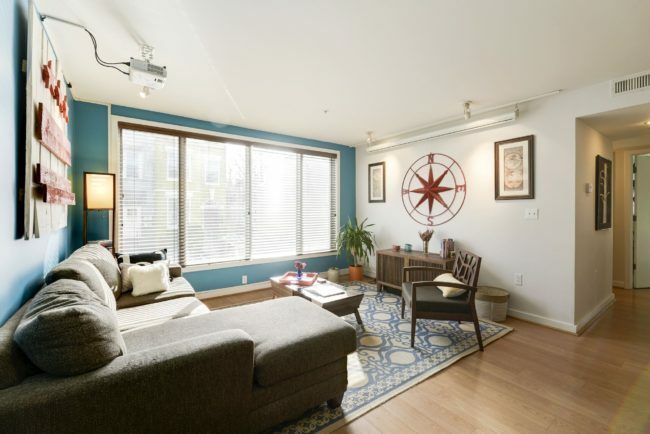 Interested in seeing this home? 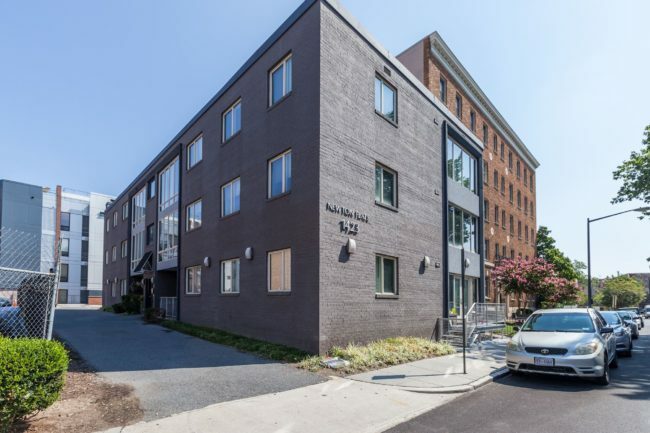 The Open House is Sunday, March 11 from 1-3pm. 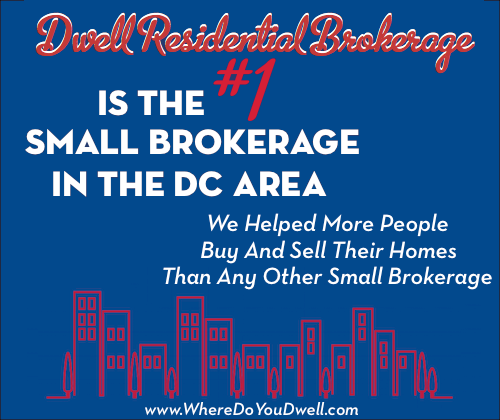 For more information, contact Jennifer at jennifer@wheredoyoudwell.com!